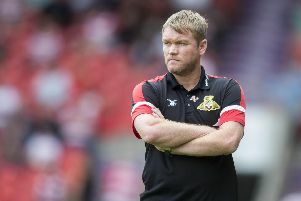 Grant McCann has set his Doncaster Rovers side a target of top spot in League One by the end of next weekend after their 3-2 triumph at Plymouth Argyle. A John Marquis double and a Matty Blair strike helped Rovers to a deserved fourth consecutive triumph. 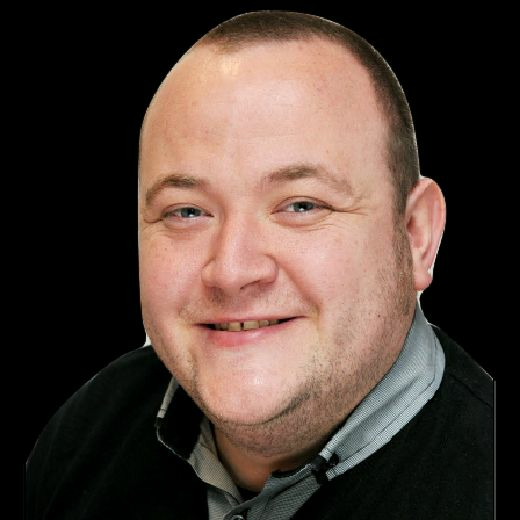 And McCann is showing no signs of reining in their confidence as he told his players he wanted to be leading the standings following the games with Accrington Stanley and Fleetwood Town. “The last thing I said to the group when I finished after the end of the game was that by the end of the week I want to be first,” McCann said. “That is our aim, I want to be number one by the end of this week. “We’ve started well, we’ve got three points and now we need to take Accrington very seriously. “We know how dangerous they are on their home turf.